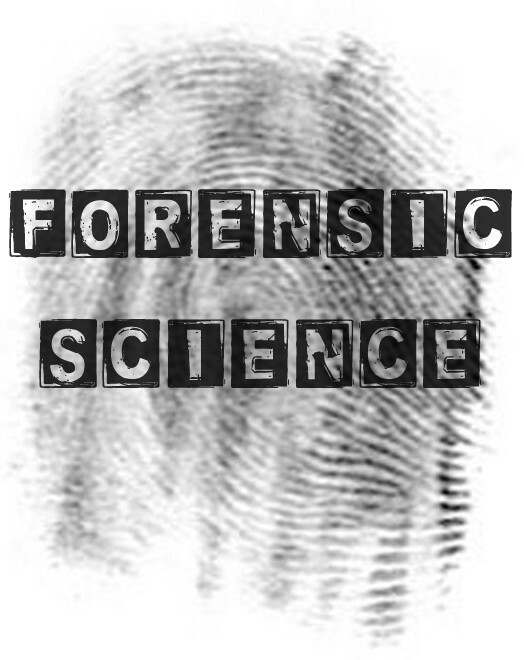 When looking into a major for forensic scientist there are two paths you could take. You could stay in the science department and follow a chemistry or biology major or you could following the path of criminal justice and sticking to a law major. When entering the world of criminology depending on what type of position you are going to undergo will depend on what degree or degrees you will have to take. Most places will want you to have a bachelors degree in some science field. 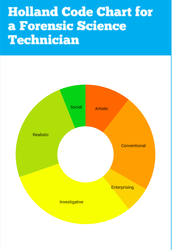 Certain positions may want you to have a completed masters degree or a PhD. The safest way to go would be to have a degree in chemistry or biology and or a degree in a forensic science. When looking for classes in the field of forensics you will need to take several law courses like introduction to Law, criminal justice system, law enforcement, criminal law, legal writing, and courts system. Also you will need to take science classes like biology and chemistry and complete lab work. 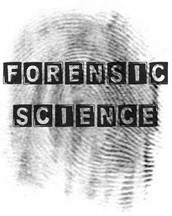 To become a true forensic scientist one needs to have great critical thinking, the ability to be able to speech in public,complex problem solving abilities, an understanding of science and its rules and methods, active listening, judgement and decision making skills along with the basics like knowing how to read and write and managing your time and comprehending what people do. Also its not just about the skills, you need to have prior knowledge on the law and government, public and safety, chemistry, mathematics, electronics, biology, physics, psychology and sociology. When beginning to train to become a forensic scientist some laboratories do offer internships in crime labs to gain the experience needed. Some laboratories do not require training to start a job in forensic science. In considering my options for a career I need to make sure I enjoy the environment and the salary I am earning. For the new starting forensic scientist salary is between $48,000 and $60,000 per year. If I end up working really hard and get promotions the salary of higher pay is between $65,000 and $72,000 per year. The outlook of this career between the years of 2012-2022 is a 6% growth rate with is slower than average. Although it is slow there are 12,000 jobs available in forensic science. 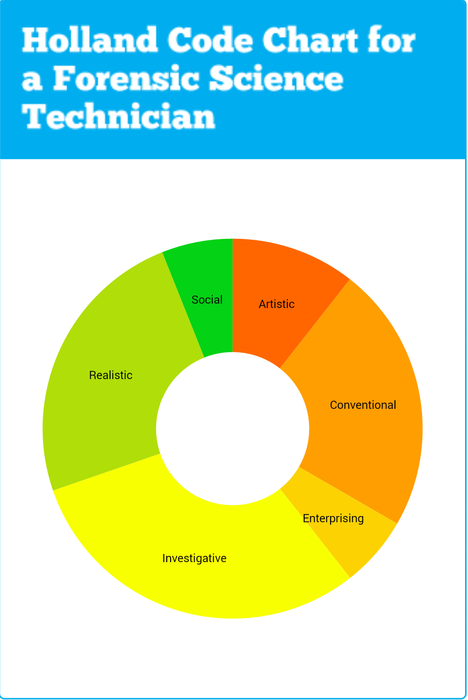 When it comes to the environment it depends on the type of forensic scientist you want to be. Most laboratory forensic science technicians work full time during normal business hours working on paperwork or running tests. Crime scene investigators may work long hours, and travel to crime scenes to collect evidence and piece together the crime. Why are you concidering this major? What are you planning to do with this major? What sort of tranning do you need? Why do you want to go into this career? What does a day in the life of this career look like?